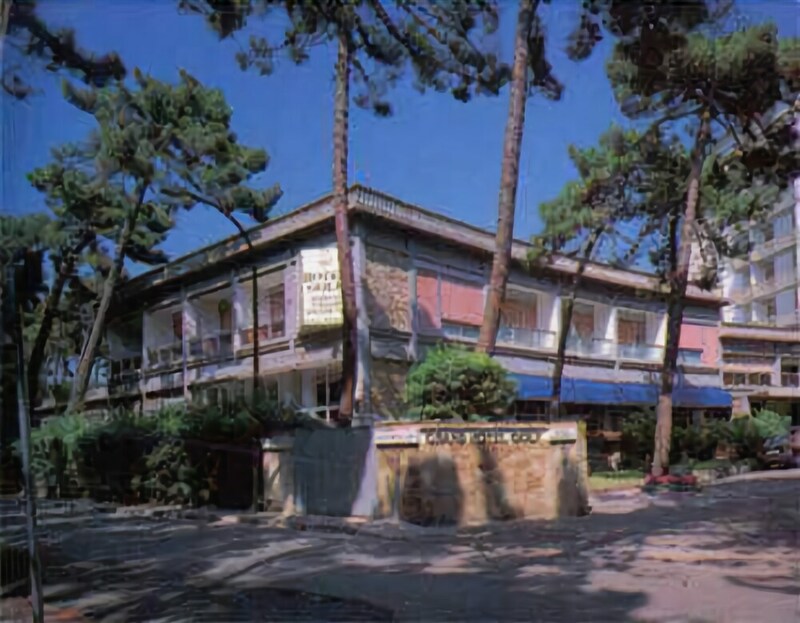 Located in Pisa, Grand Hotel Golf is by the sea and minutes from Luna Park and Tirrenia Golf Club. This 4-star hotel is within close proximity of Sunlight Park and Tirrenia Beach. 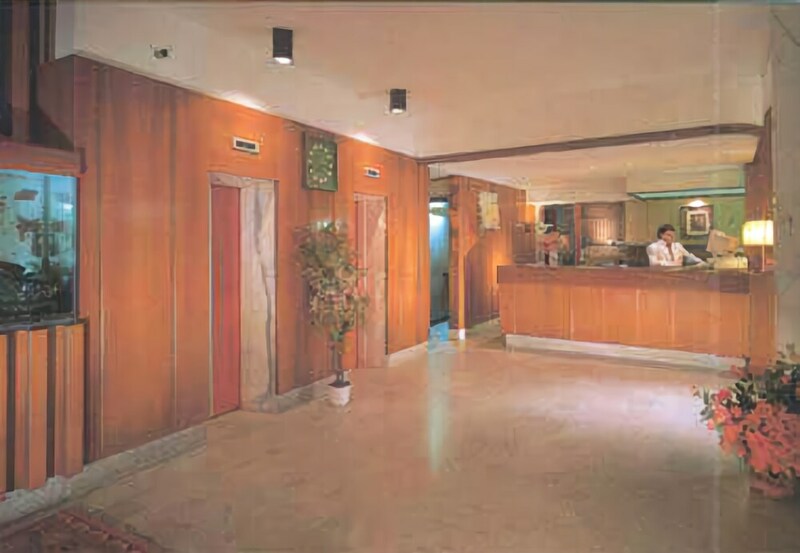 Make yourself at home in one of the 77 air-conditioned rooms featuring minibars. Rooms have private balconies. Complimentary wireless Internet access keeps you connected, and satellite programming is available for your entertainment. Private bathrooms with shower/tub combinations feature bidets and hair dryers. Don't miss out on the many recreational opportunities, including a 24-hour fitness center, a seasonal outdoor pool, and bicycles to rent. This hotel also features complimentary wireless Internet access, concierge services, and babysitting/childcare (surcharge).